When: 2-day Workshop on September 26 and 27, 2017, from 9 to 5 PM. We’re delighted to offer a two-day workshop on Takt Time Planning (TTP) in cooperation with Ghafari Associates and Drees&Sommer. This workshop offers an opportunity to learn what takt time planning is, what its theoretical underpinnings are, different methods for TTP, and how TTP is getting applied in practice. TTP is a Production Planning technique that can improve workflow reliability at the Phase Plan level when implementing the Last Planner® System (LPS). TTP reduces variability by setting a predictable production rate for standard activities across right-sized geographic work areas. The pace of work is established by adjusting crew sizes and fixing the duration of standard activities to perform similar steps across the geographic locations in succession. This disciplined production planning approach can align not only the workflow at the site, but also the overall flow of materials and information through the supply chain starting in design and moving into detailing, fabrication and delivery processes required to support the execution of the Takt sequences. The workshop will use a hands on simulation game designed specifically to teach the concepts of TTP and demonstrate how those concepts can be used to optimize flow. Additionally, it will introduce various techniques for managing the Takt Plans including purpose built tools like vPlanner and integrating the results into the overall Last Planner® System implementation. Questions about P2SL’s Takt Planning Initiative? Please contact Iris Tommelein, 510/334-1753 or email her at p2sl@berkeley.edu. 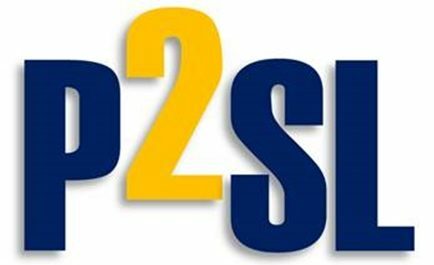 Questions about other P2SL Initiatives? Please contact Glenn Ballard, Research Director of P2SL, at 415/710-5531 or email him at gballard@berkeley.edu.